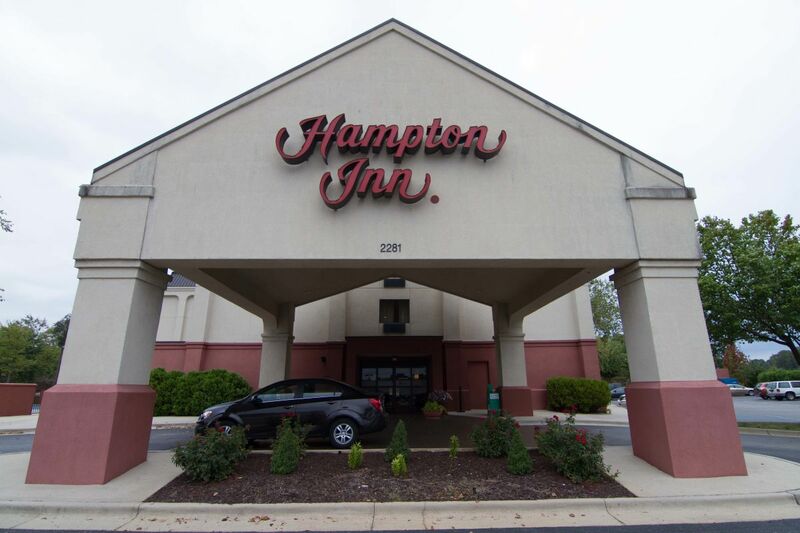 Welcome to our Hampton Inn Florence-Midtown hotel. Located on the banks of the beautiful Tennessee River, Florence, Alabama is rich with Native American and Civil War history. Discover a delightful blend of small-town Southern hospitality and the excitement of a large city from our Florence-Midtown hotel, located in the picturesque northwest corner of Alabama. Our Florence hotel offers the perfect base to explore all our vibrant city has to offer. Enjoy fantastic shopping, dining and entertainment opportunities, visit an array of memorials and museums or enjoy a relaxing round of golf.